Often when you download the pdf format of some e-books or other documents, it is not supported by your phone. Moreover pdf files cannot be customised according to the viewer. You cannot enlarge or decrease the font or format the text of the document. The PDF to EPUB converting software is the answer to all your problems. The EPUB format allows the user to increase or decrease the font and can be viewed in simple text thus making it more user-friendly. Calibre is an amazing e-book reader that supports Windows, Mac and Linux operating systems. It also features a convertor along with other tools. 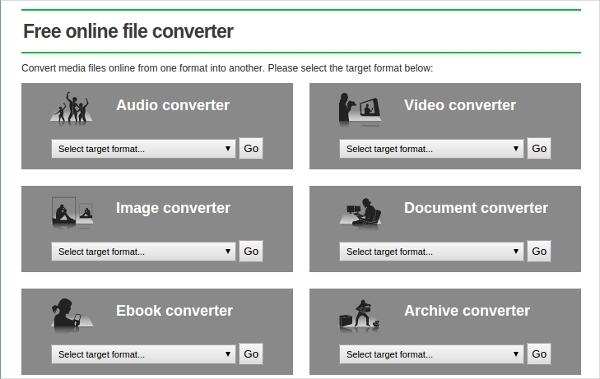 User-friendly, you just have to add the PDF file you want to convert and select the converted format. Calibre can be used to convert a wide variety of documents to different formats. The converted file gets automatically saved on your e-reader. Recommended by most users, online-convert.com is one convertor you can trust blindly. You can convert a wide variety of files with this convertor online. You can save the converted file to a location of your choice making it convenient for you to access it later. 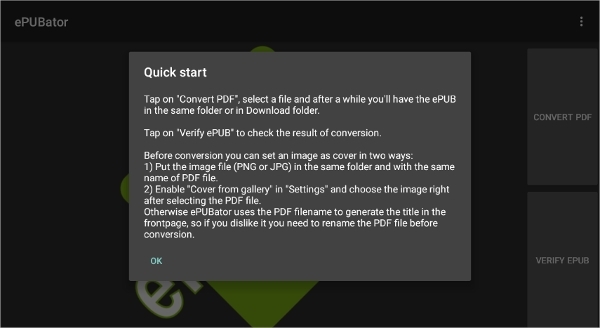 Now you can convert PDF documents to EPUB on your smartphone using the ePUBator convertor. You can even pause or stop the conversion if you want to. This great online conversion site is used to convert a wide variety of files to different formats. Simple and user friendly, it is convenient to customise the document according to your requirement. It can be used to convert multiple files of different formats like doc., pdf, epub, etc. and supports video and audio files as well. An effective convertor, the ePub can be used to convert a wide variety of files to different formats including EPUB, and other e-book formats. Simple to use, this free convertor software is convenient to use. 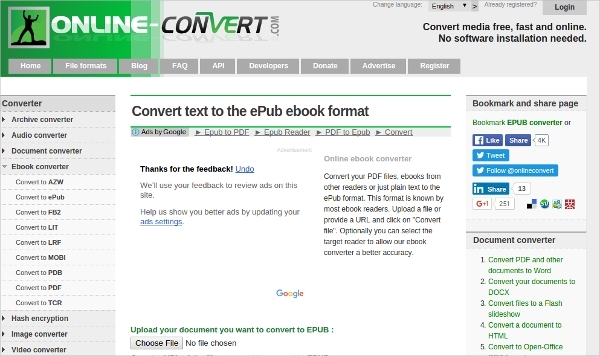 Just drag and upload the PDF files and convert it to EPUB easily. It can convert PDF to different formats like EPUB, kindle, MOBI/AZW3, FB2 etc. 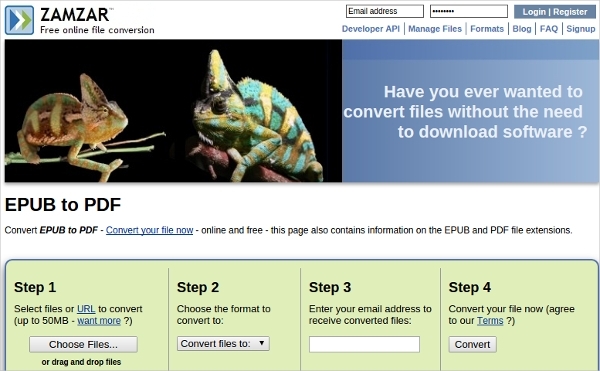 Use the PDF to EPUB convertor to convert PDF files and e-books to EPUB format. It features a special function of converting several files together in a bundle called batch formatting. Simple features and user friendly, the easy step by step procedure guides you effectively. Supports various e-book readers like Sony Reader, iPhone etc. 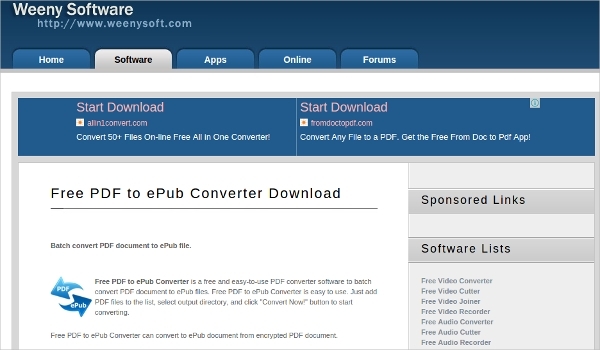 Weeny free PDF to EPUB convertor is used to effectively convert the PDF files to EPUB formats. The conversion can be customised according to your requirement. Browse through these 7 convertor software mentioned above and download those that best suit your requirement absolutely free of charge!